​​​SAN ANTONIO - W.W. Grainger Inc. and Sorenson Communications have both signed on for space in the Fountainhead II building in Northwest San Antonio. The 85,000-sf Fountainhead II may have been sitting empty for a while, but thanks to two new leases for the Northwest San Antonio office building, that zero-percent occupancy rate has rocketed to 90 percent. 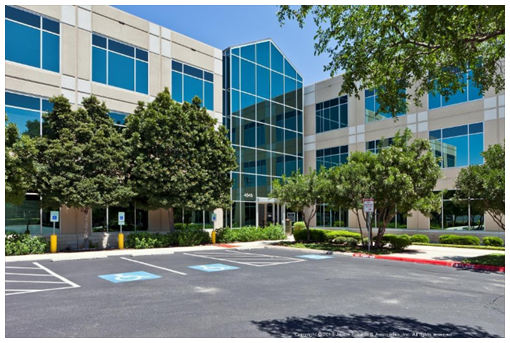 The first deal came after a six month, multi-city search in which Lake City, Utah-based Sorenson Communications sealed its decision to head to San Antonio with a 25,000-sf lease. The second deal was a 40,330-sf lease with Lake Forest, Illinois-based W.W. Grainger Inc., a business-to-business distributor of products used to maintain, repair and operate facilities. According to construction permits filed with the state, Grainger now occupies the full third and part of the second floors. Finish-out work was estimated to cost $2.85 million. ​​Click on San Antonio Office Market Research for market reports.